Finally a man again in this series! 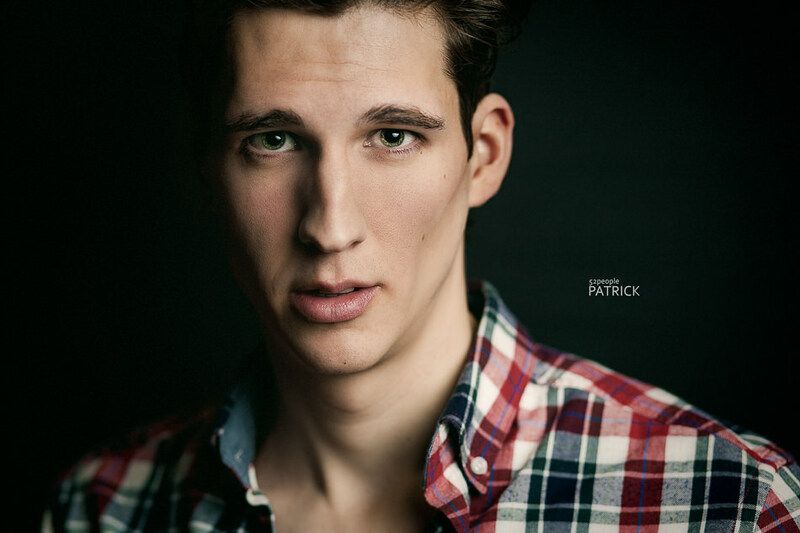 Patrick contacted me by e-mail and asked me for a shooting. 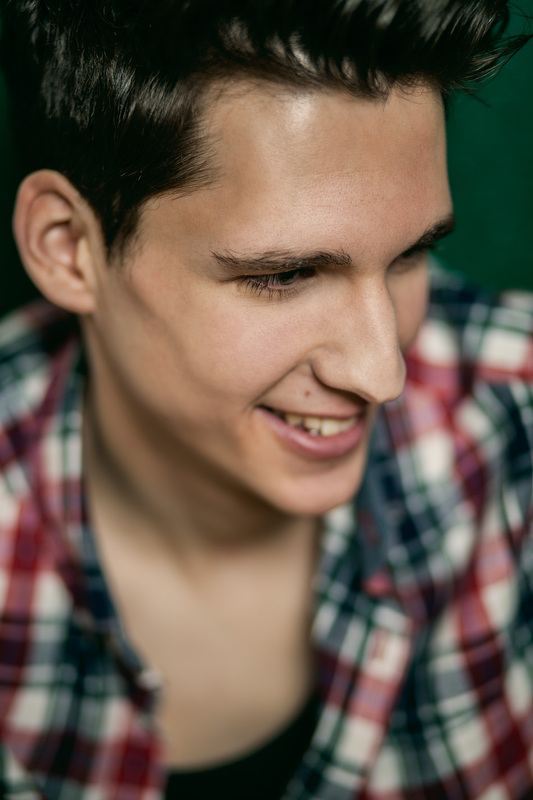 For sure i took the chance to get him into this project and moreover we had a great shooting in a hotel last sunday. I think, this will be the next series on the blog.